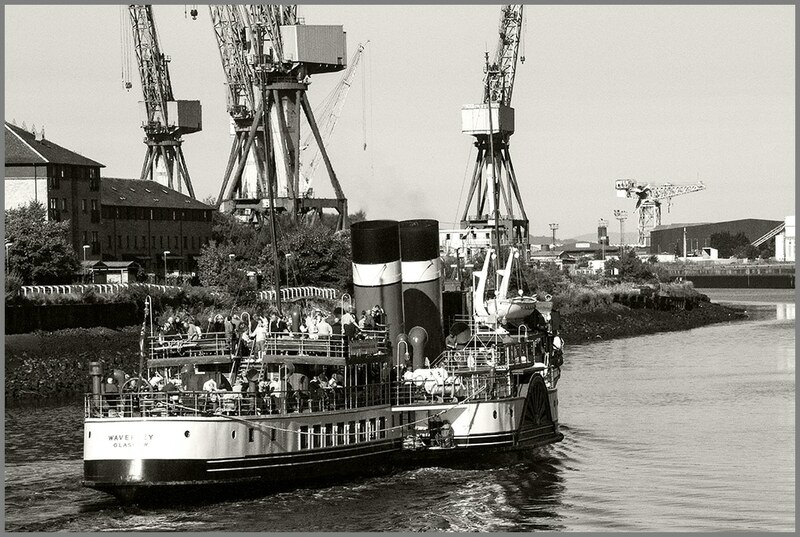 Great to see The Waverley going “doon the watter” on Sunday. The last sea-going paddle steamer in the world. It fair took me back to my childhood! I don’t know which trip it was on, but I hope it was going round the Kyles of Bute, stopping at Tighnabruaich and maybe even Rothesay.